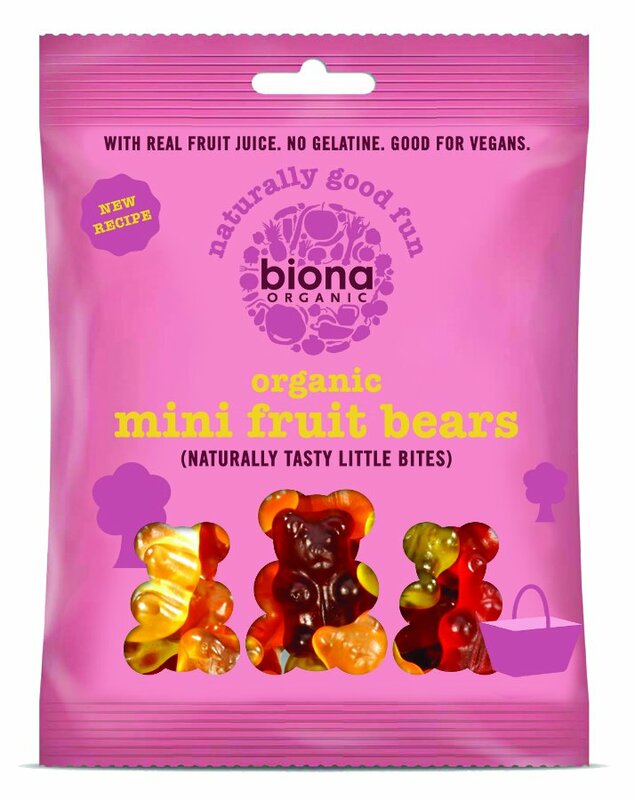 These organic Tutti Frutti Jelly Bears from Biona are suitable for vegetarians and vegans, making sure that everybody's happy! Perfect for the little ones, or unleash your inner child and and indulge in these tasty treats today. 75g. The Biona Organic Mini Fruit Jelly Bears 75g product ethics are indicated below. To learn more about these product ethics and to see related products, follow the links below. Not usually eaten, however, a pregnancy craving product. Great to be able to buy a jelly sweet that does not contain artificial colours/flavours and is gelatine free. 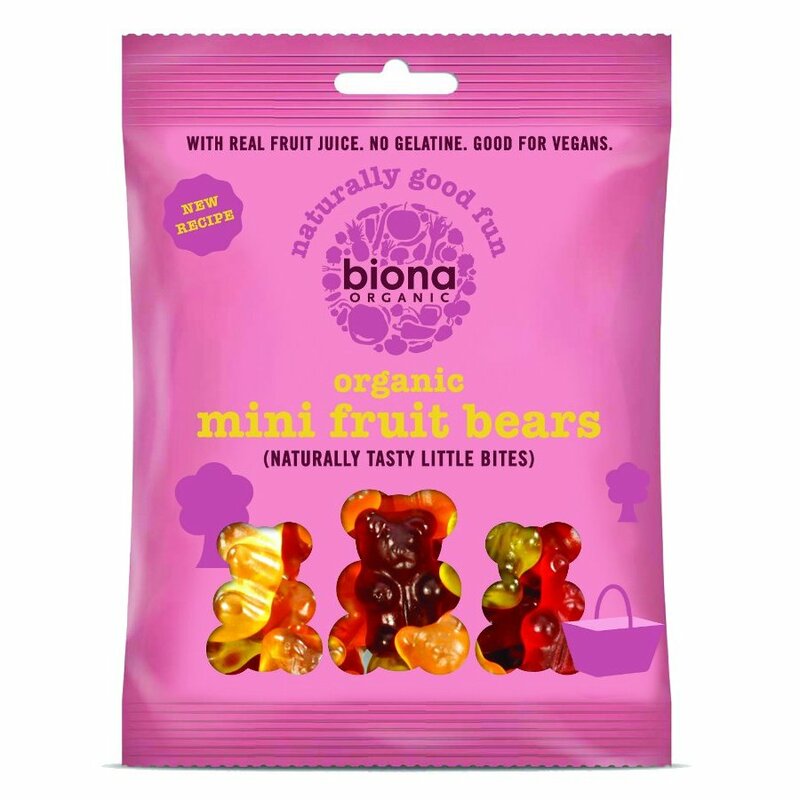 There are currently no questions to display about Biona Organic Mini Fruit Jelly Bears 75g.